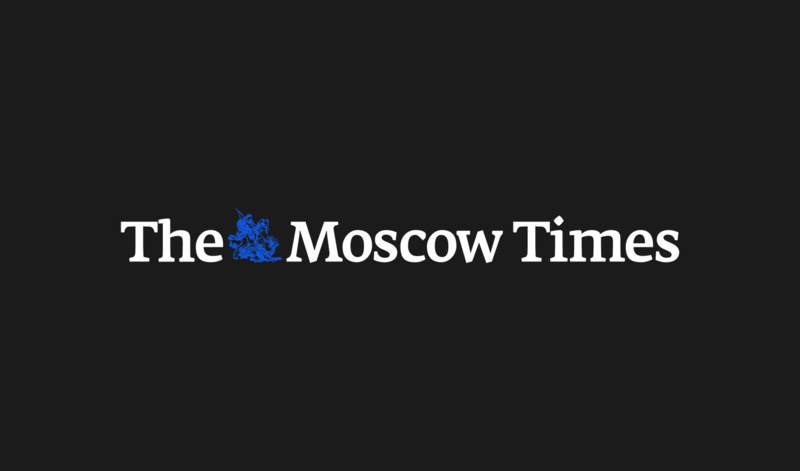 Russia’s cultural capital, St. Petersburg, has also distinguished itself as most tolerant of the LGBT community, according to the results of a recent survey. 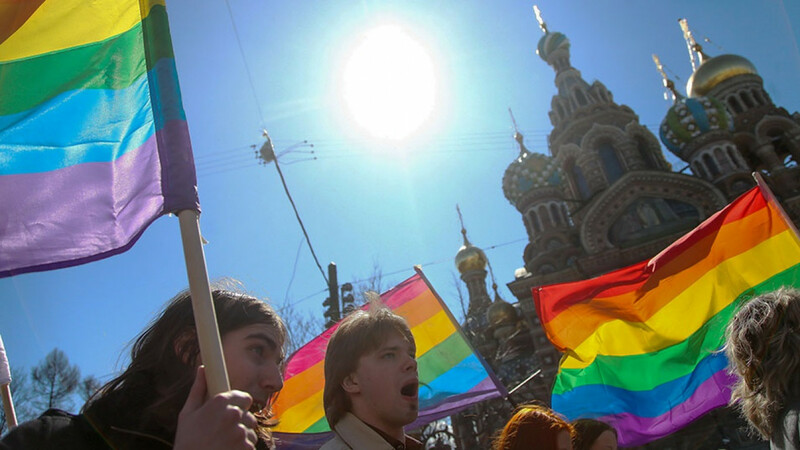 Russia banned “homosexual propaganda” among minors in 2013, leading the courts to ban gay pride events and public polling show surging anti-LGBT sentiment. In recent weeks, authorities in the North Caucasus republic of Chechnya have again been accused of illegally detaining and killing gay men and women. St. Petersburg came in first place among 20 Russian cities whose residents are the most gay-friendly, according to the Zoom Market agency’s research published Saturday. Novosibirsk and Moscow placed second and third, followed by Voronezh, Krasnodar and Kaliningrad. 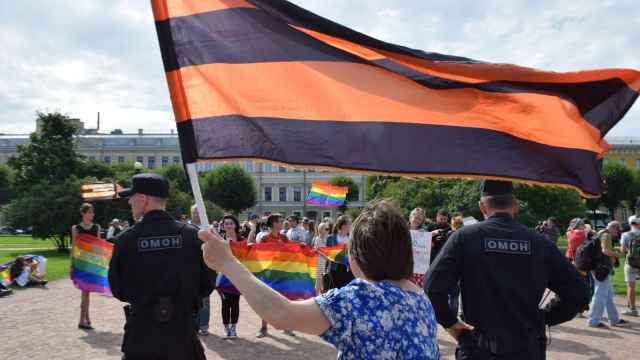 On the opposite end of the ranking, the marketing agency named Saratov, Chelyabinsk and Kazan as the three least tolerant Russian cities toward LGBT people. Zoom Market surveyed 2,400 respondents from 20 Russian cities on how they feel about sexual minorities and whether any of their friends are gay.